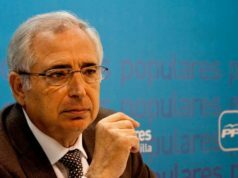 Rabat - Melilla has appealed to Moroccan authorities for repatriation assistance following an alarming increase in Moroccan youth illegally entering the Spanish enclave. 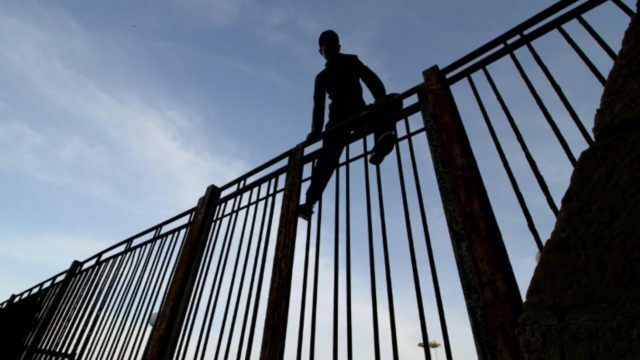 Rabat – Melilla has appealed to Moroccan authorities for repatriation assistance following an alarming increase in Moroccan youth illegally entering the Spanish enclave. 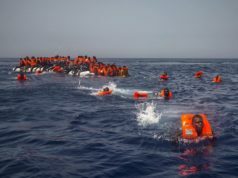 The autonomous Spanish city on Africa’s north coast requested a service matching the current situation in Paris: a group of Moroccan police will operate from the French capital to identify and assist in repatriation of minors from the kingdom. 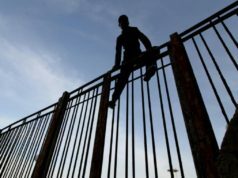 Daniel Ventura, anadviser for Melilla’s Department of Social Welfare, stressed in a statement to the press that the city cannot handle minors numbering in the hundreds with facilities designed for far fewer. “It would be interesting for the six Moroccan agents who came to Paris to identify and repatriate the 400 minors holding a Moroccan document that we welcome in the centers as well as all those living in the street,” he said. He threatened to house the excess minors in tents outside the center, which is already past maximum capacity. 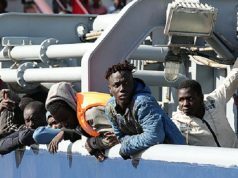 In July alone, almost 100 new young migrants entered Melilla. Most access the territory either with the assistance of a bribed smuggler on the Moroccan side or as stowaways underneath vehicles crossing the border. Local human rights organization Harraga denounced the lack of legal assistance available to the minors, who essentially function in limbo waiting for their 18th birthdays. Another NGO, Save the Children, criticized authorities in Melilla for their “deplorable” handling of the issue even with the considerable funds available for such a purpose.